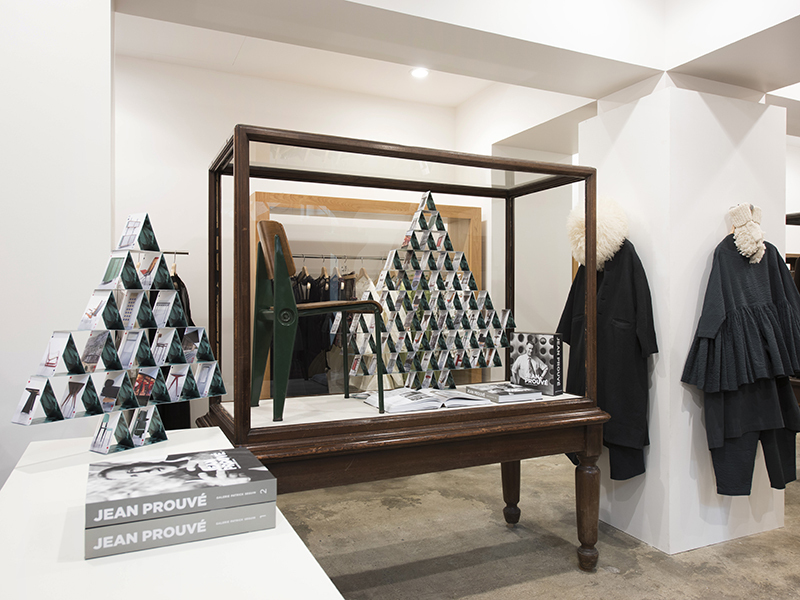 Galerie Patrick Seguin is pleased to celebrate its new publication entirely devoted to Jean Prouvé’s work with a book launch on Tuesday, December 19th from 6 to 8 pm at the Trading Museum Comme des Garçons. Jean Prouvé is recognized as one of the twentieth century’s pioneers in innovative production of furniture and architecture. featuring both his furniture and his architecture. The two volumes comprise texts, interviews and historical information illustrated with contemporary images, previously unseen plans and numerous archival photographs. The publication presents an overall view of the constructor and his avant-garde and humanist spirit.